We currently hold one of the largest selections of suspension units and their relating parts in the UK. We stock both braked and unbraked units in a range of weight capacities. We have a large variety of trailers to suit many needs and applications from Camping Trailers, Gardening Trailers, Commercial Trailers, Motorcycle trailers, multi-chassis trailers and much more. 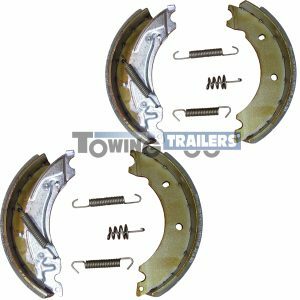 Here at Towing and Trailers we offer various wheel solutions to fit every customer, whether that be; wheel and tyres, wheel only, tyre only or off road tyres. 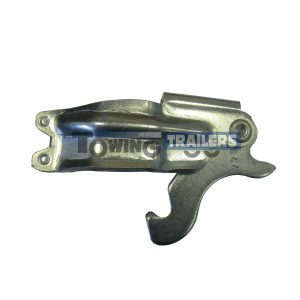 Here at Towing and Trailers we offer a vast range of trailer couplings and associated parts; from top brands such as Bradley, Knott, Alko and Indespension. To complement our vast coupling range, we also stock one of the UK's largest ranges of coupling spares. Erde trailers are amongst the most popular trailers in the UK. 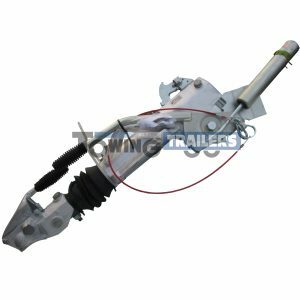 These trailers can be assembled for you upon request and specced to suit your individual needs. We offer a selection of M4 to M24, BZP finished, high tensile fixings in grades 8.8 and 10.9. We stock extensive ranges of plain nuts, nyloc nuts, bolts, set screws and washers in form A, G and repairs. 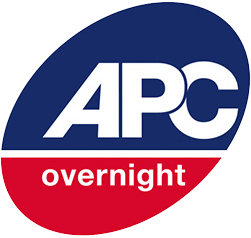 We stock a large and varied range of chassis parts to build or modify a wide selection of trailers - from a small camping trailer, box and catering trailers right up to 3500kg commercial trailers. With over 400 different products, Towing and Trailers have one of the largest stocks of trailer lights in the UK. 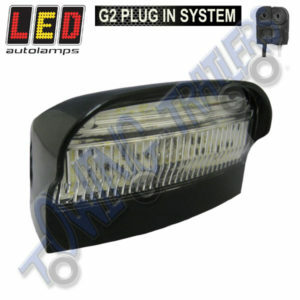 With a vast range of both LED and bulb lights and lenses available. We stock an extensive range of electric spares to enable and assist you in wiring a trailer to your exact specifications. We have available a range of trailer jockey wheels, from the lighter duty 34mm and 42mm jockey wheels. Through to the heavier duty 48mm and 63mm jockey wheels capable of carrying up to 750 kg nose weight. We stock a range of trailer mudguards for 8", 10", 12", 13" and 14" trailer wheels. 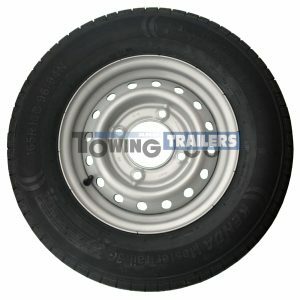 Available are mudguards for single axle trailers as well as a selection of tandem mudguards for twin axle trailers. Pete, who was outside, knew exactly what I wanted before I was fully out of my car. As some of you are aware we are in the process of making #Youtube videos 'All Things Trailers'. SO... If there is anything you would like us to film with regards to Trailers, please drop it in a comment below and we will do our best to meet your requests!